Is sensible enough? Probably not. 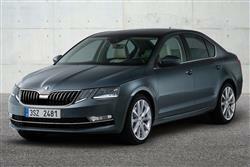 If you want a purely functional vehicle, there are many cheaper than Skoda's improved third generation Octavia. If, on the other hand, you want good common sense mixed with a warm feel-good factor that reminds you how wise your purchase was, Skoda's Mondeo-sized and much-improved mid-ranger could be just the ticket. Especially in 1.6-litre TDI form. For the person who doesn't feel the need to try too hard, there's always the Skoda Octavia. This was always the five-door family model for those self-assured enough to not need a badge to lean their egos on, who recognised a good car and weren't afraid to reward a once-unfashionable marque with their money. We're now well into the third generation of Octavia and while it's become steadily more sophisticated and socially mobile, it remains a car that has a certain cool sense about it, especially in 1.6-litre TDI diesel form. The first generation version ran from 1998 to 2004, with the second generation model then enjoying a nine year innings which is almost unheard of in the midrange market. 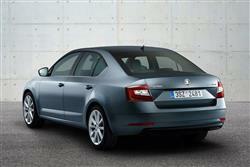 But that hints at how Skoda buyers aren't instantly seduced by all that is new, shiny and superficial. There's always been substance to the Octavia and this improved third generation car, which despite its Golf underpinnings these days campaigns in Mondeo and Insignia territory, explores that theme still further. 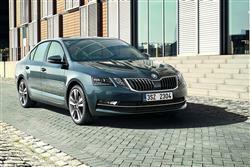 The Octavia's engine line-up will look like familiar fare to anyone who, maybe not realising the sheer size of this third generation design, is maybe considering a slightly smaller Volkswagen Golf or a SEAT Leon as an alternative purchase. Like those two cars - and Audi's A3 Sportback - this car's UK sales will be very heavily dependent on the 1.6-litre TDI diesel engine we look at here which in standard form now puts out 115PS, good enough of rest to 62mph in 10.1s on the way to a 126mph top speed. To be honest, this car doesn't feel that fast - and in this diesel guise would benefit from a sixth speed in its manual transmission to ease the engine strain at higher revs. Not that you'll be short of speeds if you select the DSG auto gearbox option, this offering you up to seven ratios but with the usual auto transmission sprint-sapping penalties attached. Still, you can perk things up a bit by recourse to the kind of hi-tech intervention you simply wouldn't expect to find on a family-minded Skoda of this sort: 'Driving Mode Selection'. It's the Czech brand's version of Audi's 'drive select' set-up and it's standard whatever your engine choice on all but entry-level Octavias to allow you to match the set-up of the car to the mood you're in and the road you're on. Expect to pay around £19,000 for a 1.6 TDI Octavia, with an £800 premium on top of that to find if you want the estate version. Whichever one you choose, your car will come with alloy wheels, tinted glass, climate-controlled air conditioning that also cools the glovebox, a height-adjustable driver's seat, a four-spoke leather-covered steering wheel, a trip computer, an eight-speaker stereo with a DAB digital radio and USB and AUX-in sockets and a hill holder clutch that stops you from drifting backwards on uphill junctions. There are also nice touches like the ice scraper built into the fuel filler lid and I'd want to specify the neat double-sided boot floor mat that you can flip around to suit either normal luggage or muddy boots and filthy dogs. I'd also want to pay extra for the optional spare wheel, provision of which could save you a lot of hassle if it's ever needed. You'll need at least an SE model if you want the Driving Mode selection system - which is fair enough - but it is a bit disappointing that you have to stretch up to the priciest trim levels for basics like steering wheel stereo controls, floor mats and a rear seat ski hatch. The upfront costs of the Octavia are certainly attractive when you weigh up what you're getting in the package but what about running the car? 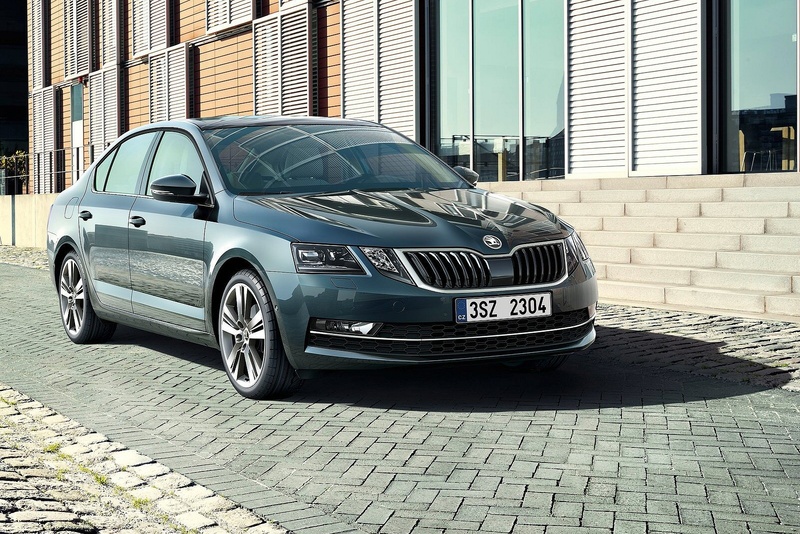 Skoda's engineers have achieved significant improvements in fuel consumption and emission figures thanks to advanced petrol and diesel engines, a low drag coefficient and reduced vehicle weight. The 1.6-litre TDI engine delivers 68.9mpg on the combined cycle and 106g/km thanks to a Start/stop system that cuts then engine when you don't need it, stuck in traffic or waiting at the lights. Opt for the pokier 150PS 2.0-litre TDI diesel and you can expect 65.7mpg and 113g/km of CO2. What else? Well, there's the usual three year / 60,000 mile warranty. And there's the choice between fixed or flexible servicing regimes, depending on whether your annual mileage is short or long. If you�re looking for a new SKODA Octavia 1.6 TDI CR SE 5dr DSG Diesel Hatchback for sale, you�ve come to the right place. 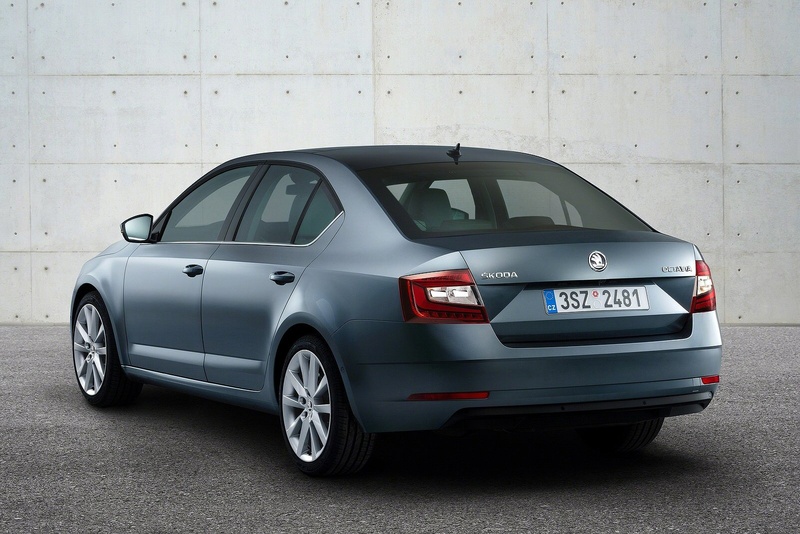 At Bristol Street Motors we don�t just have the best SKODA Octavia 1.6 TDI CR SE 5dr DSG Diesel Hatchback deals, we also offer friendly advice and help with all your enquiries to ensure your buying experience is a happy experience.